Get ready to know about the best tips to clean your room. Is your room packed with messy stuff? Or it looks like that a crowd of people sleeps there? If that’s sound like you then now is the time to adopt some best way and change it into charming view. There is no need to worry, and you can quickly clean your room if you know the actual way. If you don’t believe then keep reading furthermore and explore the best way of room cleaning. No doubt that your bedroom is badly prone to clutter. 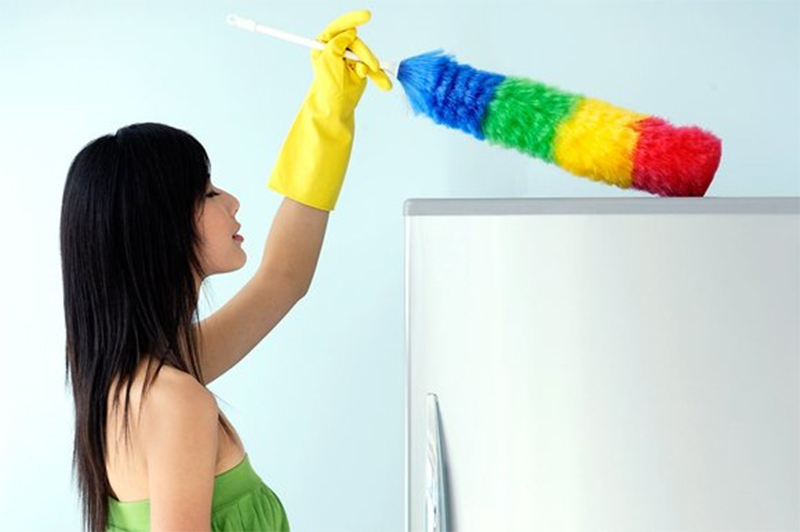 But before start cleaning, you ought to make a plan and organize your work more efficiently. You ought to keep your mind relax or stress-free as it allows you to work more incredibly. Do you want to clean your room within no time? In your room, various books, chargers, and cords are snaking all over the room, empty soft drink bottles and much more that makes your room messy and dirty. 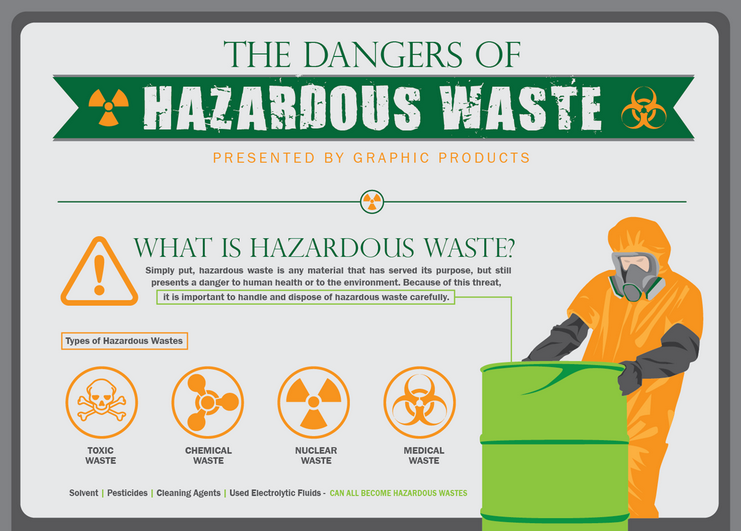 So, there is a need to know how to clean your room efficiently. Don’t panic! You should learn the pretty and quick method of how to clean a room. 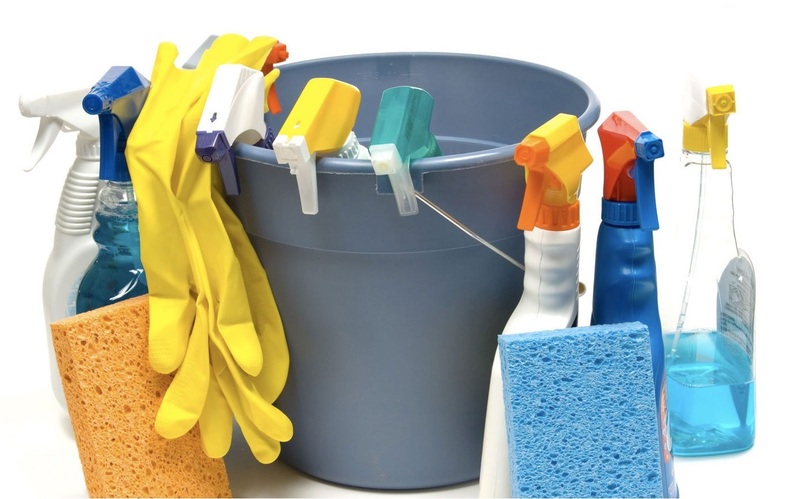 You should seek for the best tricks that help while cleaning your room. If your rooms stuff or appliances is neat and clean, then it makes a good impression when somebody enters your room. Well – don’t to worry at all aspects of cleaning the bedroom, follow the below tips through which you can easily clean your room within no time. 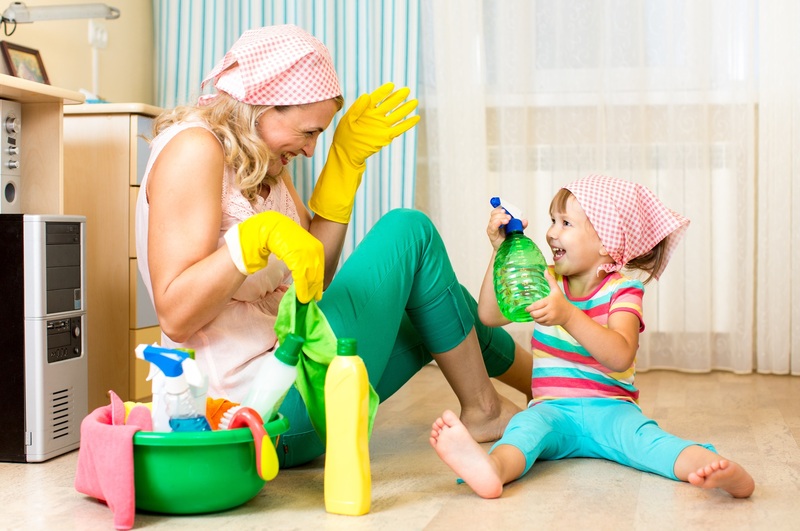 Get ready to know about the fantastic tips that are quite helpful when you want to clean your room. You can easily de-clutter your room if you follow the below suggestions. 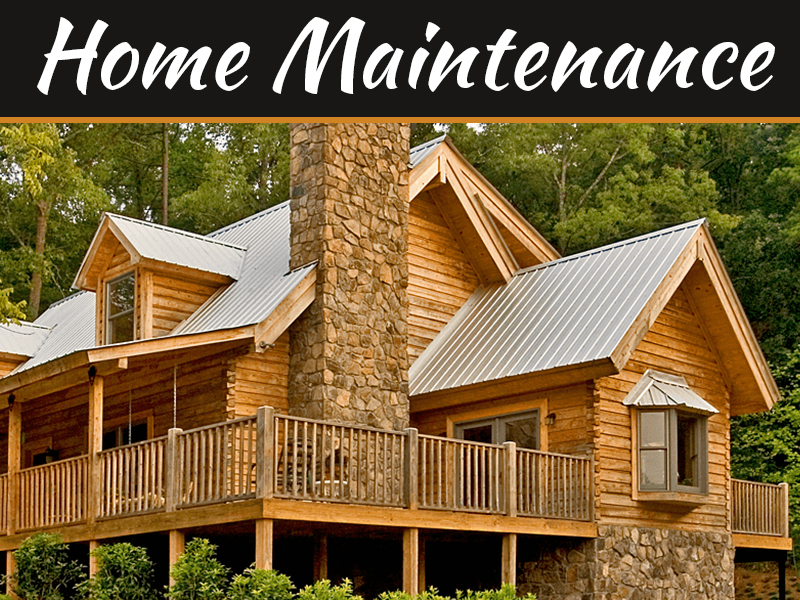 For the convenience, you ought to gather all the cleaning supplies or ware. These supplies include duster, rags, vacuum, and the others. Also, you should get an empty container or trash bag in which you put the items that you need to be a move to their right place and that do not belong. 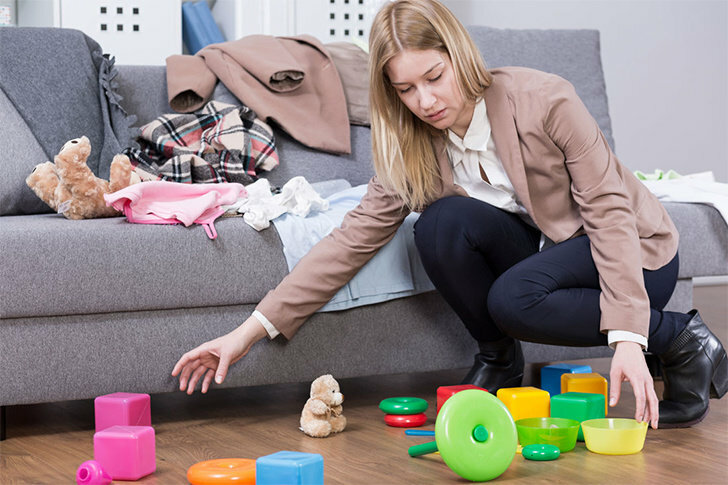 Keep in mind, don’t put anything away because you need to clean a room efficiently otherwise you will take exceed time. So, you should take all the random items and put them all into the container or trash bag, for clothes you can get empty clothes to hamper and put them into the laundry. Well – start the cleaning task, first of all, gather everything that doesn’t belong to your room and immediately put these all into the container. When you get rid of the clutter, then you can clean up faster. The things that aren’t belonging to your room include clothes, games, knick-knacks and various other things that need to store correctly. The prior thing is that you should quickly organize entire items that are visible. You should stack magazines neatly, straighten up books, and should arrange couch pillows and the same as other things. After organizing the items, you should quickly dust visible surfaces which include television stands, coffee table, end tables and remaining visible surfaces of your room. If you want to dust the entire bookcase then no need to take down all the books, you can do this & clean your home on the weekend when you have more time. If you have pets, then remove the hair of pet from the carpet, couch, and bed. Ultimately! 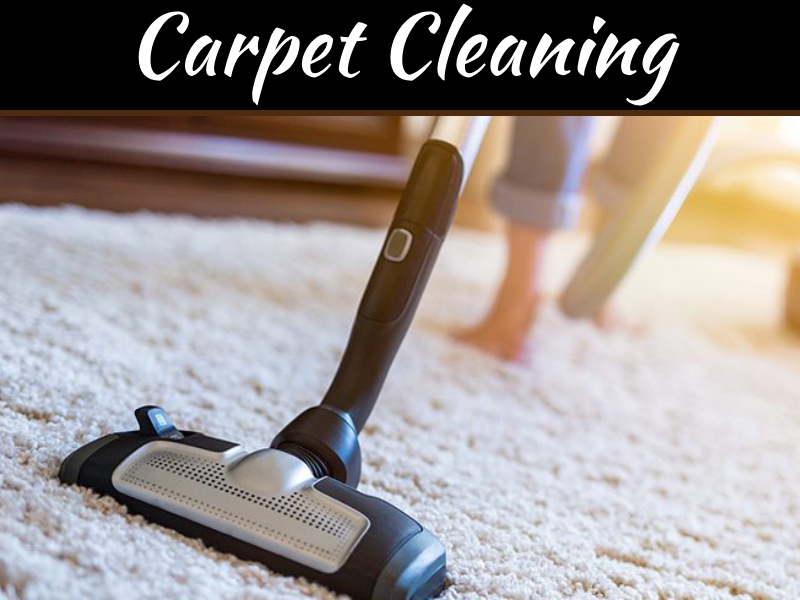 After cleaning out the clutter, dusting your visible surfaces and arranging your furnishing, you should vacuum over the carpet or area rugs. When vacuuming is done then don’t waste your time with a new furniture arrangement. 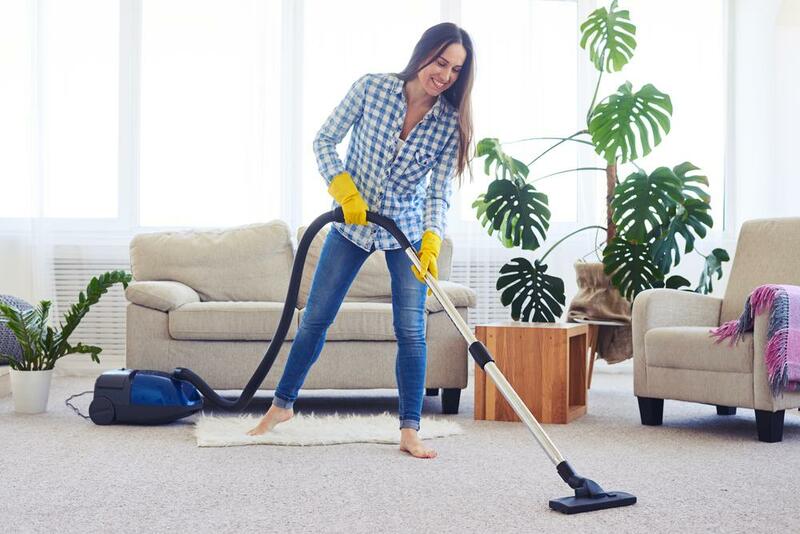 You should vacuum pretty quickly over the carpet and rugs that are visible. You can move your furniture and change the entire set of the room when you have enough time on the weekend. You need maximum 20 to 30 minutes to make your room clean, and if you follow the above tips regularly or after a day then it is much best! 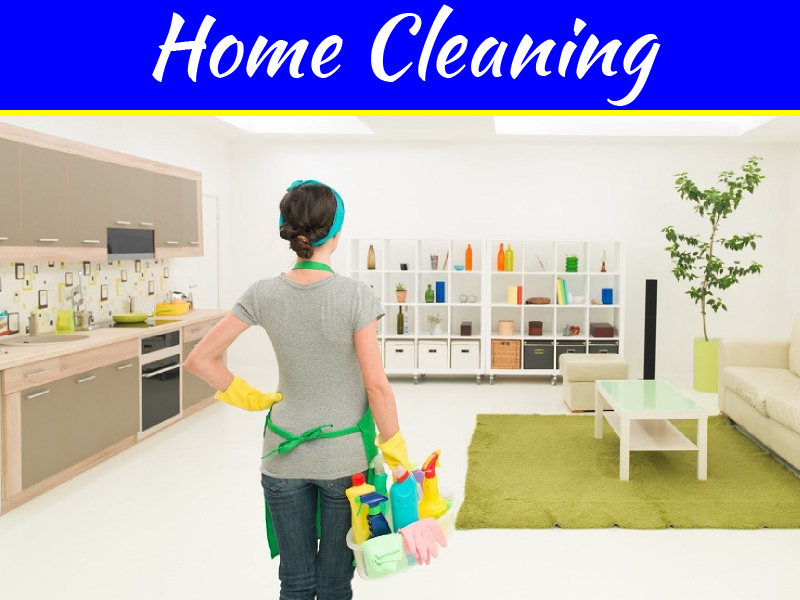 Luckily you come to know about the ever best and simple tips of room cleaning. 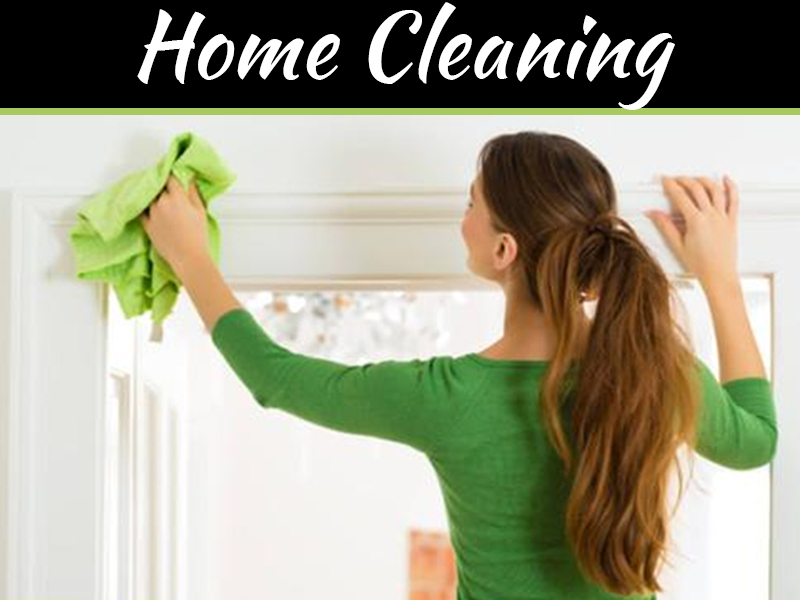 Hope so the above tips for cleaning helpful for you.